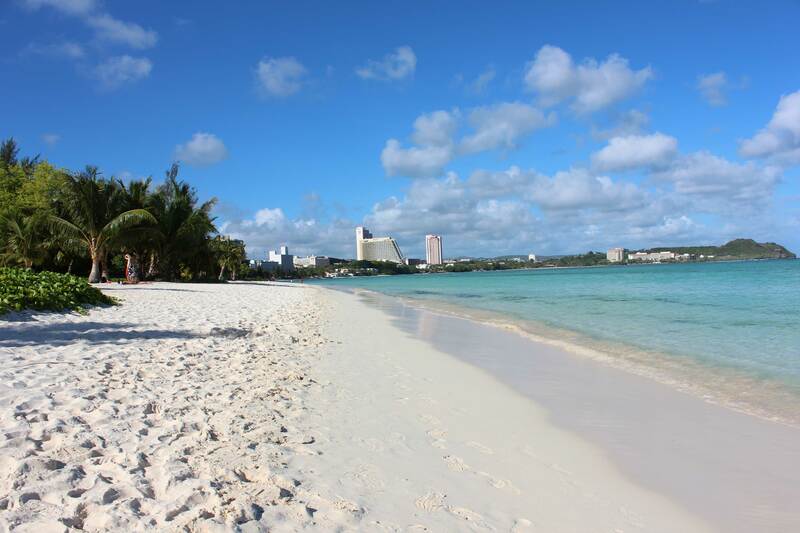 If you are looking for paradise, look no further than Guam. Its tropical beaches, nature, and bountiful of attractions are no strangers to the island getaway. The islands nature is captivating. Its clear blue skies outweigh the rainy days. The unforgiving sun beams down on the land and its ever growing life. The jungle is rich with lush green trees, flowers, and fruits. The mountains and valleys only provide the most amazing views on its peak, which is only accessible with a hike. Any hike is surely an adventure to explore and discover more of the island, and yourself. Behind the roots of the jungles are hidden treasures, like waterfalls and swimming holes. It’s the best kept secret of Guam. It is all about the simple living on the island. Don’t expect to wear a suit and tie every day, or drive around in the most expensive car on the market. We like to keep things simple and laid back; after all you are on an island. We don’t care about how you look, how you dress, what car you drive, where you live, and what not. What we do care for is how you care for yourself, for others, and the island. We take things one step at a time, and never rush into things. We simply live for today.